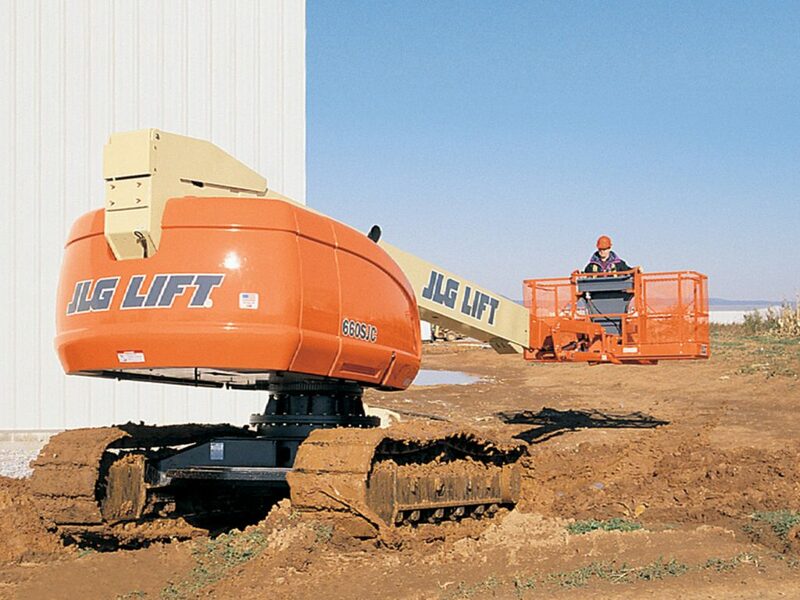 The JLG 660 SJC is designed for your toughest jobs and terrains. 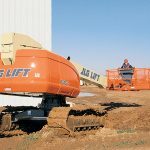 The JLG 660 SJC offers excellent mobility therefore ideal on the most demanding terrain. 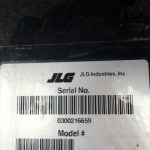 Single drive/steer joystick for one-handed operation. Zero turning radius to get around the jobsite easier. The 660 has a working height of 22.32 metres and a safe working load of 230 kg’s.